I could be wrong, but I think Singapore may actually be Utopia. A Utopia that’s a pain in the backside for gluten-free food, but Utopia all the same. It’s quite honestly like nowhere else I’ve ever visited, and the speed at which it’s grown in the last 50 years is incredible. The whole city is very modern and well planned, with lots of buildings linked by underground tunnels, and everything looks very modern and often luxurious. There’s clearly a lot of money in Singapore. I’m so jealous of my friend who now lives in Singapore, as she had always had a dream of opening a business there. It wasn’t an easy transition though for her. Starting a business can be stressful and daunting, but with the help of a site like www.e-sandhurst.com, she was able to do this successfully by going down the right channels. No one said it was going to be easy, but for her, it sure was rewarding. It was as rewarding for her to start a business like it was for me to visit this beautiful country. Another thing to notice is that is immaculately clean – I think we only saw about 5 pieces of litter the whole time we were there. The pavements are all shining and clean, not marred by dirty chewing gum stains (they don’t sell chewing gum in Singapore, although I believe nicotine gum can be prescribed). 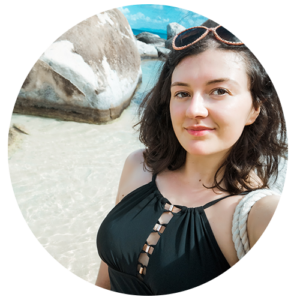 It may be an illusion created by the cleanliness, but it felt like a very safe city to move around – although I was travelling as part of a group of 5, it’s the sort of place I would feel very content to visit and explore on my own. 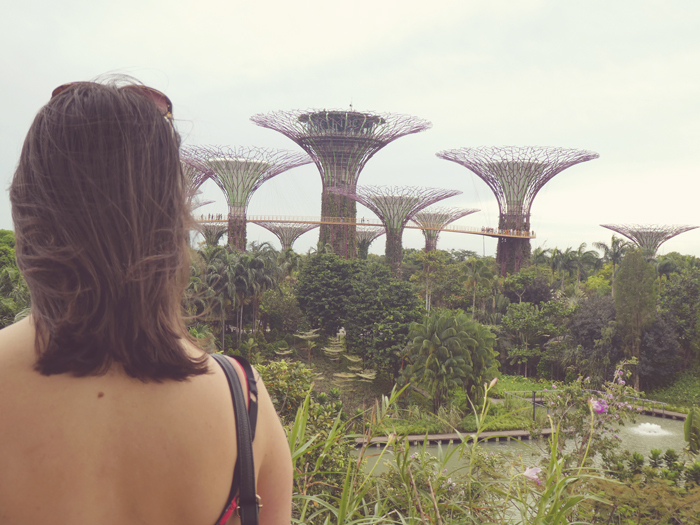 Here’s an overview of what we got up to over our 72 hours in Singapore, I hope it gives you an idea of what to do in Singapore! Orchard Ion has one of the coolest entrances to a shopping centre I’ve seen! This was a really nice riverside area – there’s a shopping mall and lots of bars and restaurant to eat and drink, occasionally you may see a classic Comedy Show taking place right on the riverside! – we’ve heard the area really comes alive at night. 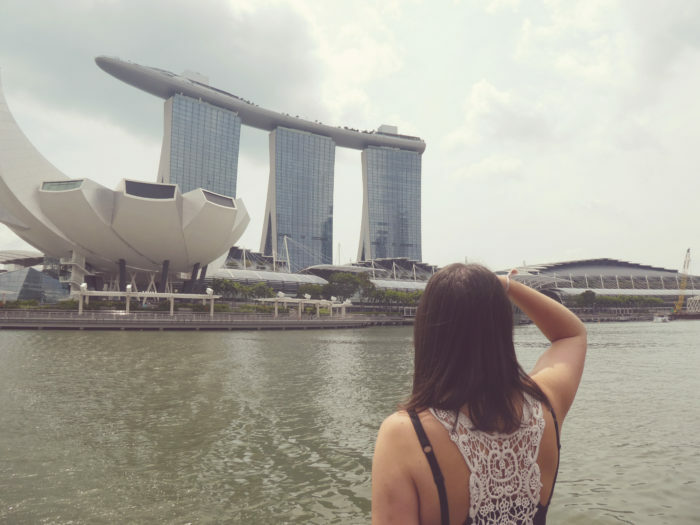 We took a RiverB boat ride from outside Clarke Quay Central which took us along the river past several points of interest, including the Marina Bay Merlion and of course Marina Bay Sands. The tickets for this trip cost us S$25, around £14. They also offered nighttime trips to take in the Marina Bay Sands laser show. 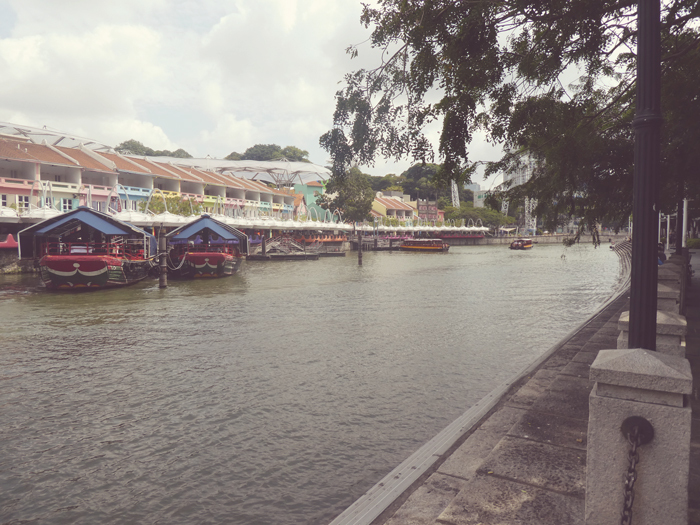 Clarke Quay is a great spot for bars and restaurants. 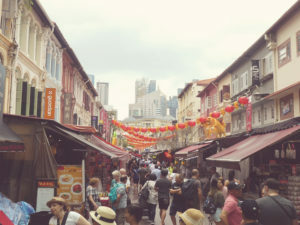 This bustling area shouldn’t be missed – there’s food aplenty as well as lots of shops to pick up souvenirs and clothes. I swerved the souvenir shopping but I did buy an umbrella seeing as I managed to forget to pack one – a big mistake! Be sure to visit the Buddha Tooth Temple – a Chinese temple said to be the resting place of…well…Buddha’s tooth. The inside is full of mini Buddha statues and offerings. You should have shoulders and knees covered to come into the temple but don’t worry, they do give out scarves to cover yourself appropriately. 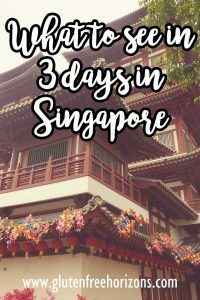 We visited this on a recommendation – it’s alongside some other zoos – Singapore Zoo, River Safari and Jurong Bird Park – it’s unique in that it’s only open in the evening, so you see all sorts of nocturnal animals. We went around on a tram ride that showed you the main exhibits and afterwards went around on foot to see some other animals and small exhibits. It’s a really nice way to spend an evening and something very different. 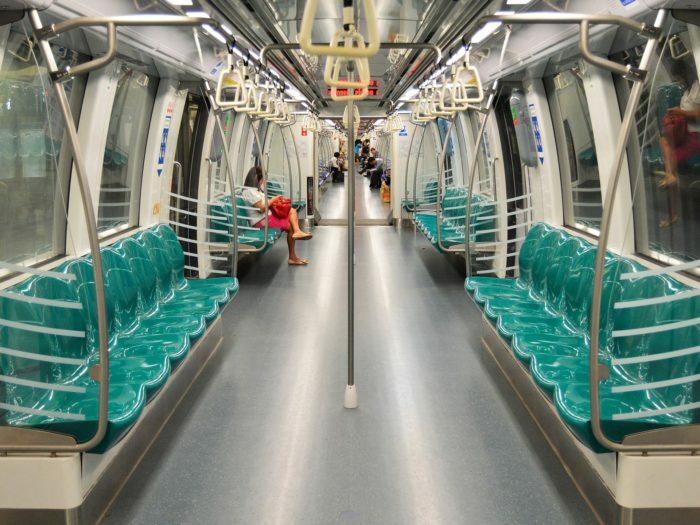 How to get to Night Safari – we got the MRT to Khatib and then got a shuttle bus, however, there are buses direct from the city from places including Orchard Road, Little India and Clarke Quay. This iconic hotel is made up of three towers with what looks like a ship perched on top of it – it’s home to a huge shopping mall and the world’s largest rooftop infinity pool. Sadly the pool is only open to people staying in the hotel, however for S$23 (£13) you can take a trip up to the Skypark at the top of Marina Bay Sands to see the view over the city. Our river cruise gave us an amazing view of Marina Bay Sands. We saved this for our last night as it was the thing I was looking forward to the most – it’s been on my bucket list for a long time! It’s a vast garden area full of lush trees and flowers, as well as water pieces like the Dragonfly Lake. There are also two huge greenhouses, the Cloud Forest and the Flower Dome. My favourite of the two was the Cloud Forest, an indoor rainforest including a huge indoor waterfall. The most famous sight, however, is the famous Supertree Grove. Towering over the crowd they look like a cross between a water tower and something out of Avatar, especially when they light up at nighttime. Stick around in the evening to see the light show – it’s beautiful! 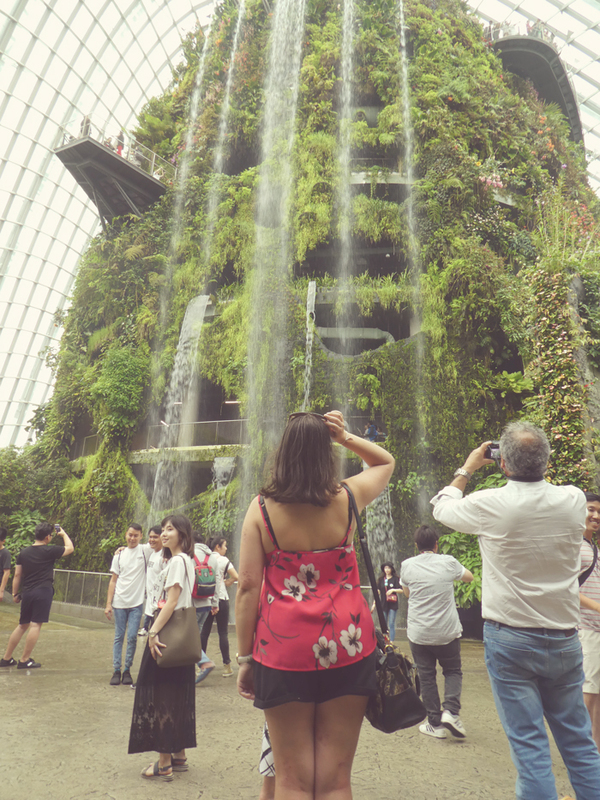 The waterfall in Gardens By The Bay’s Cloud Forest is incredible! Gardens By The Bay is an incredible sight day or night! 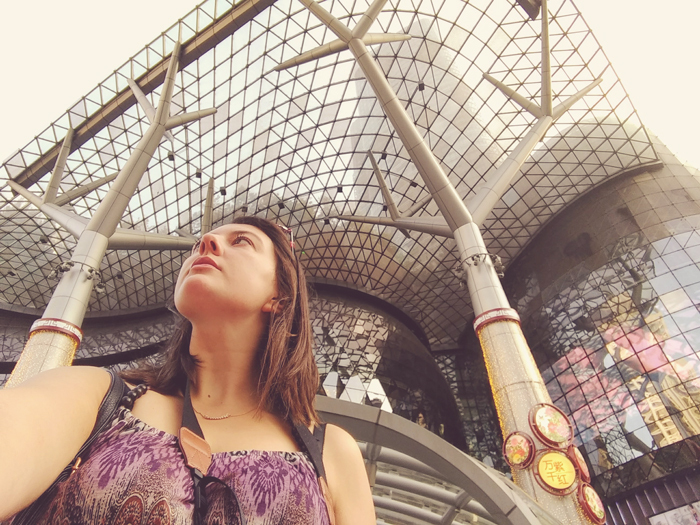 This trip to Singapore was definitely the highlight of our trip to Southeast Asia, and I’ll certainly be returning in the future. 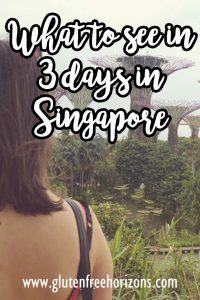 There’s so much more to see and do in the city – we never got to go over to Sentosa Island for example, which is suppose to be a lot of fun. I’d love to return to see the Botanic Gardens as well. All the same, I hope this blog post has given you a few ideas of what to get up to if you visit the city. 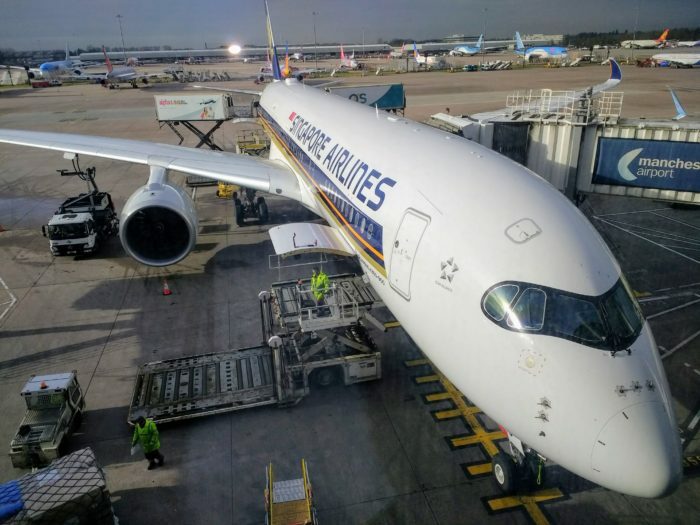 Have you ever visited Singapore? 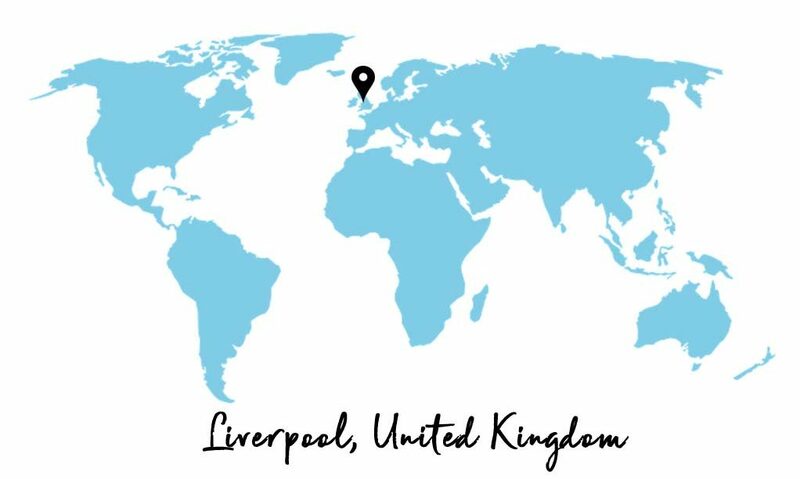 What did you get up to – is there anything you’d recommend for my next visit? Let me know in the comments below!